Who’s excited for the upcoming holiday break?! Lots of good time to spend with the family, making happy memories. I’m not being sarcastic here, I really am excited for the holidays and spending great down-time with my kids. But, have you looked at the calendar to see how long that holiday break is from school? Long! So in between those sessions of holiday cookie making, movie watching, and board game challenges, we hope there is room for laughter, reflection, and heart-to-heart chats. We also know that this much time together can mean short tempers, eye rolls, and snarky comments. We thought it might be helpful for all of us to reflect on tried and true strategies for communicating well with our teens. Here’s five communication tips we’ll be working on in the coming days and weeks. We touch on these briefly below and will expand on each over the next few days, offering examples and tips for recognizing and growing these skills. 1. Be aware of the language of youth. During adolescence, young people are likely to spend more time thinking about what they themselves feel and think and to simultaneously believe that other people are overwhelmingly focused on what they are doing, thinking, and feeling. Interestingly, despite a keen focus on their own emotions, brain development during the early and middle adolescent years actually makes it harder for individuals to clearly recognize and relate to others’ feelings or to take others’ perspectives. This intense self-focus can lead to significant drama and absolute certainty that no one on the planet has ever felt just the way that they have. natural adolescent development is a parent’s ally. The good news is that over time, it will become easier and easier for young people to identify and recognize feelings and to communicate directly, particularly if they have role models for doing this. 2. Staying calm when your child is not. Manage conflict by using the language of partnership, authenticity, and consistency. The most important thing to know during this time is to take the long view. This means trusting that being heard, understood, and getting what you want in each exchange with your child matters less than the cumulative effects of your communication across time. 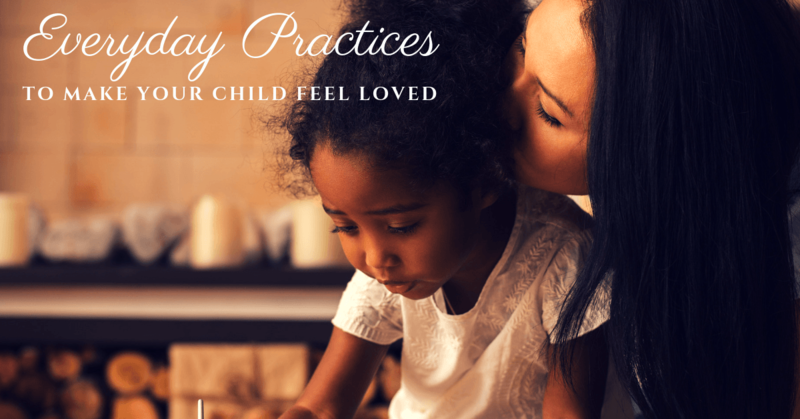 While you want to be heard, understood, and respected—and these are very important for maintaining family balance and harmony—the even bigger task at hand is to show your child what it feels and looks like to be consistent, balanced, and fundamentally respectful and relatable over time. 3. Be mindful of whether you want to win or to understand. It is normal to want to maintain or exert control, particularly when we feel out of control of other big things in life. 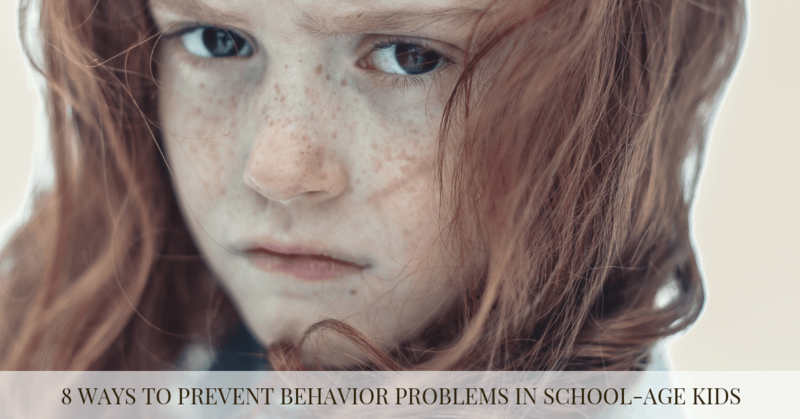 However, it is also important and useful to let go of winning and instead work to understand both your and your child’s feelings and perceptions. When in conflict, try to be aware of whether you want to win the argument or to better understand your loved one.Allow your child to have a different point of view from your own – you are trying to engage your child in conversation, this is not meant to be a debate. But if you don't refill your child's love tank with acknowledgment and validation, roughhouse with him daily so he gets some good giggling in, and give her regular one-on-one time, you can count on more breakdown time. 5. Validate whenever possible. Have you ever felt frustrated, misunderstood, or isolated? Of course, we all have at some point. These are exceptionally common to the adolescent experience. Parents are in a unique and precarious position with their children, in that most children expect that their parents should understand in a deep and meaningful way where they are coming from, and yet many parents fail to meet the high bar that has been set for them (or that they set for themselves). Validation is the skill of actively accepting a person’s experience or perspective, in that moment, and communicating that acceptance to them. Simply offering a degree of empathy and understanding of your child’s perspectives on life, their feelings and beliefs - no matter how different from yours - and allowing them to see that you appreciate their worldview is empowering and can have an effect on their feelings and behavior. Wishing each of you a holiday season filled with joy, reflection, and healthy communications with your teens!